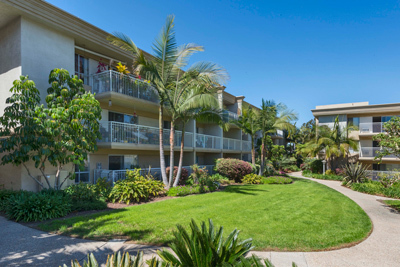 The sale of the Coronado Bay Club Resort Apartments late last year was representative of San Diego's multifamily market these past years. The $161.6 million price worked out to $294,316 per unit for a circa-1971, bay-front property with, according to MarketPointe Realty Advisors, three vacancies in September. Monthly rents ranged from $1,193 to $2,683 for studios to two-bedroom floor plans from 404 to 1,063 square feet.